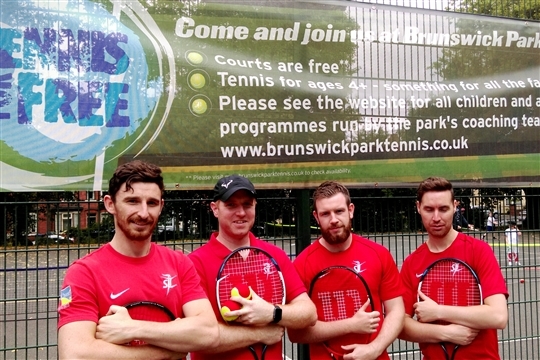 IT'S NEVER BEEN EASIER TO ENJOY AND EXPERIENCE FREE TENNIS COURTS AT BRUNSWICK PARK. 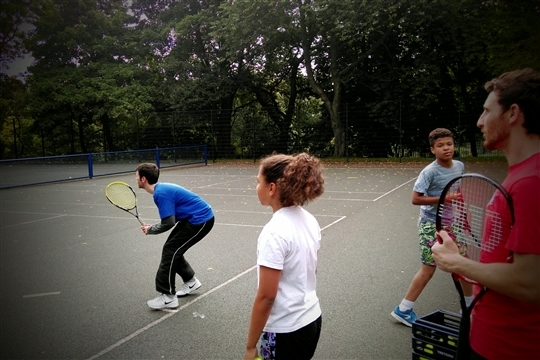 Thanks to a partnership between the LTA and Sandwell Council you can try free and affordable tennis. 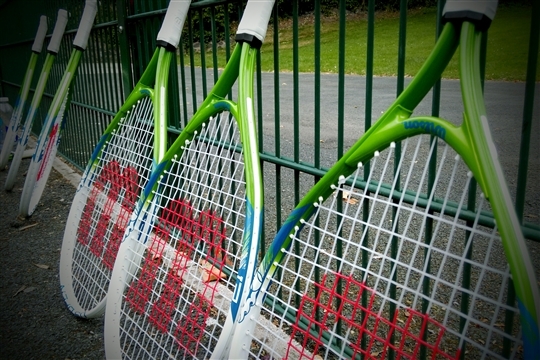 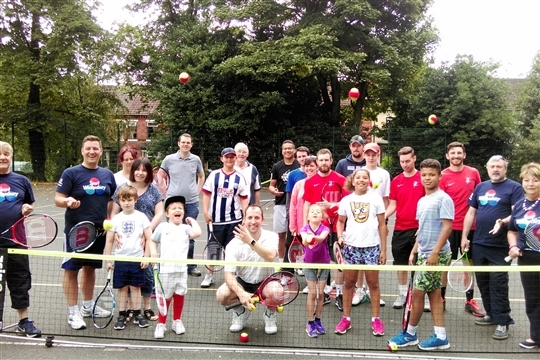 Whatever your age, whether you’re a beginner, a bit rusty or pretty ace on the court, then Brunswick Park is a great place for the whole family to enjoy tennis.